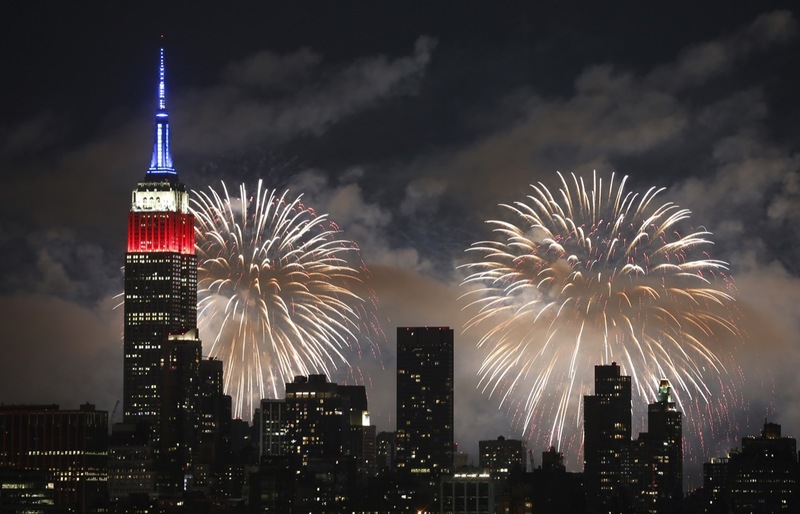 There is a big Independence Day parade and fireworks display in New York City every year. 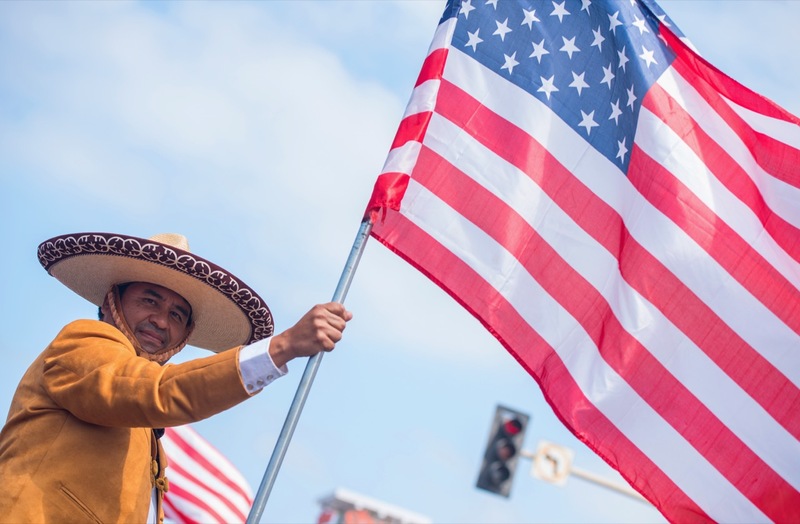 The Independence Day Parade in Huntington Beach, California, has been held every year since 1894! Independence Day is a great day for heading to the beach! Independence Day celebrates the independence of the United States. It marks the day the 13 American colonies declared their independence from Great Britain. When is Independence Day celebrated? Independence Day is celebrated on July 4 every year. Independence Day is celebrated all across the United States. There are many parades during the day. At night, people have huge barbecues and set off fireworks. Why is Independence Day important? On July 4, 1776, representatives from the original 13 colonies signed the Declaration of Independence. The Declaration of Independence stated that the 13 colonies no longer wanted to live under the rule of Great Britain‘s King George. People wear red, white, and blue on Independence Day. Those are the colors on the American flag. John Adams, the second U.S. president, came up with the idea for Independence Day. "Independence Day." Report Builder, Gareth Stevens Publishing, garethreportbuilder.com/article/1195/independence-day. Accessed 24 Apr, 2019.